Media outlets report that the shares of Procter & Gamble surged on Friday. The increase comes after the company stated that the beauty sector provided momentum to its higher than expected revenue growth. It also made it the company’s strongest sales gain on a quarterly outlook in 5 years and the company has also managed to maintain its profit outlook the entire year. The company encountered some issues growing its sales in the most recent quarters and that was attributed to the decline in demand of a number of its household products such as Pampers. 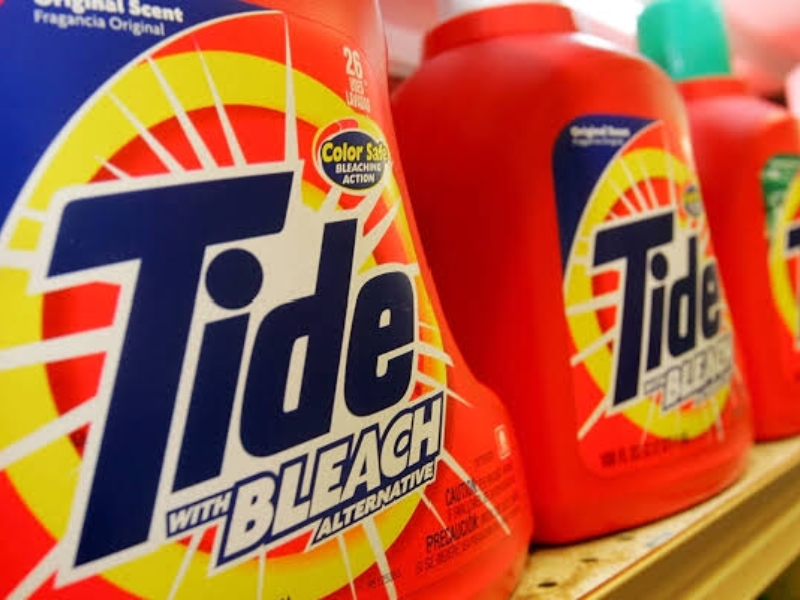 P&G was, however, able to record an increase in the volume of its goods in the past quarter owing to the US healthy economy which has encouraged buyers spending. The company’s product innovation also positively contributed to its performance. Its stock rose with over 7% in the morning trading and that made it the biggest gainer on S& P 500 Consumer Staples Index. As at the market close on Thursday, the shares had dropped with nearly 11% for this year and that brought its market capitalization to approximately $202 billion. From the results of a survey conducted with financial analysts as respondents, Wall Street expected that the company’s earning per share would be $1.09 while its revenue would be at $16.46 billion. However, it outperformed their expectations as the earning per share was $1.12 and its revenue was $16.69 billion. 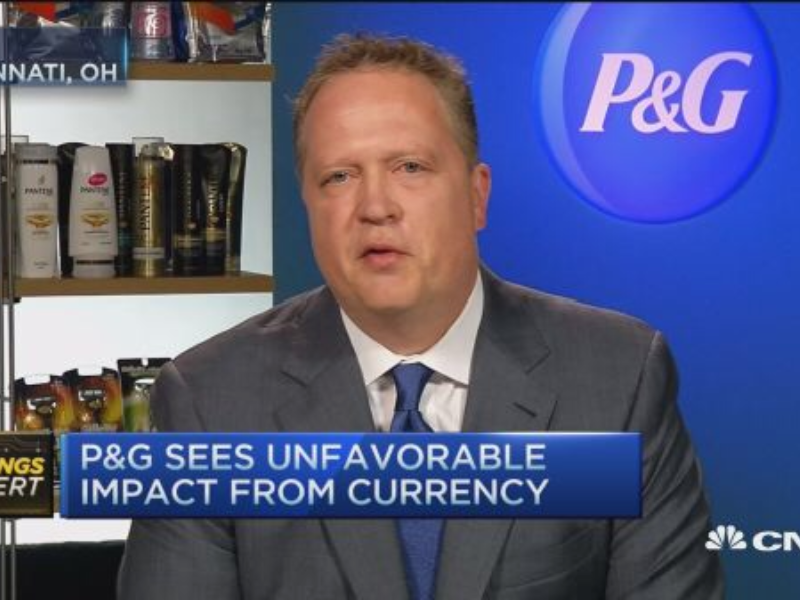 The CEO of P&G, David Taylor, stated that the performance keeps the company on track so it can deliver top and the bottom line targets it has in place for this fiscal year. The net income for the previous quarter which ended on the 30th of September surged with about 12% to $1.22 cents for a share or $3.20 billion from $1.06 cents for a share or $2.85 billion one year ago. To the exclusion of one-time items, it earned 3 cents higher than analysts projected. The $16.69 billion sales recorded by the company slightly ranked higher than its $16.65 billion record from a year ago and also ahead of the projected sum by analysts. The company reported that it recorded organic sales growth that stripped the effect of currency adjustment as well as other adjustments of 4%. The growth recorded by the company was better than expected and it was largely influenced by the beauty division growth. The chief financial officer, Jon Moeller stated that there is no beauty aspect which is not experiencing growth at the moment. P&G is the owner of major brands in the beauty category such as Old Spice Deodorant and Pantene shampoo. 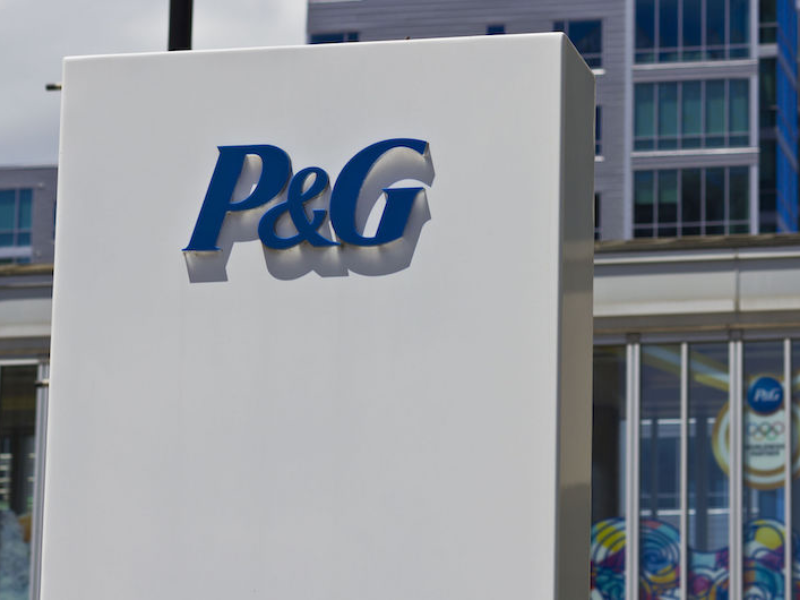 P&G reported that its net sales of beauty products rose by 5% in this past quarter and sales in the company’s home care division and fabric division which is its largest units based on sales rose by 2%. That helped the company offset the net sales decline of 1% it experienced in its gromming category, a 3% drop in healthcare and a 3% percent drop in baby, family and feminine care. P&G is the proud maker of daily household items such as Crest toothpaste, Charmin toilet paper and Tide laundry detergent. It has been putting in considerable efforts in defending its stocks against increased competition form private brands and new companies like Harry’s and Brandless. 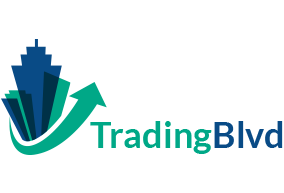 Another factor that has affected the company’s profit margin is the increasing commodity costs, foreign exchange rates and shipping expenses. Moeller told some analysts that the company will need to increase the prices of its goods in subsequent quarters so it can offset the pressures on cost caused by these factors. He added that prices were generally neutral in the past quarter. P&G is the proud maker of daily household items such as Crest toothpaste, Charmin toilet paper and Tide laundry detergent. While speaking to a media outlet last week, Moeller stated that the company was expecting the maintenance of its revenue progress as well as bottom-line progress. He added that the underlying economy is strong and despite some issues in existence, there is still increases in the market growth rate. He further stated that the growth is to be expected considering the unemployment and wage situation. The company said it is anticipating a record of organic sales growth somewhere between 2% to 3% for next year. It also expects that its earnings per share would increase to 8 percent from the current $4.22 earning per share.